Low shoes for young tourists. This children's outdoor footwear for young tourists is ideal as a versatile choice for the field. It has a low design, a synthetic textile upper, and also a protective cover layer. Takft EVA midsole offers light cushioning. The Traxion outfit will also help with stony terrain. 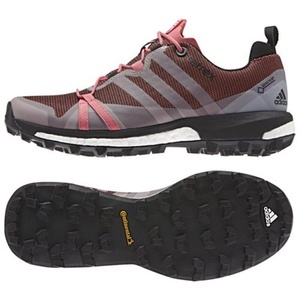 When choosing trekking shoes will help our article Trekking shoes - high or low? Spam protection: What is three times three?349?